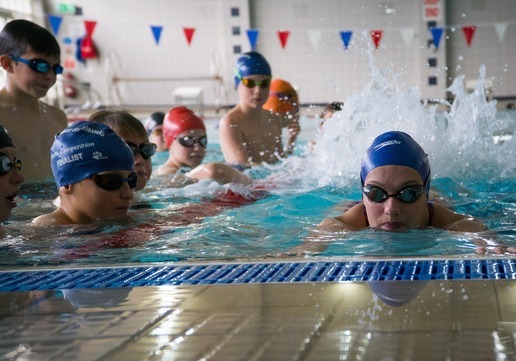 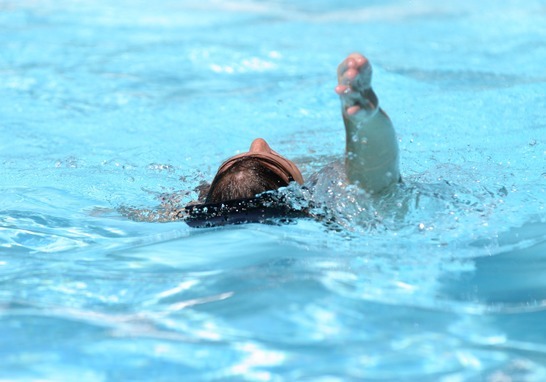 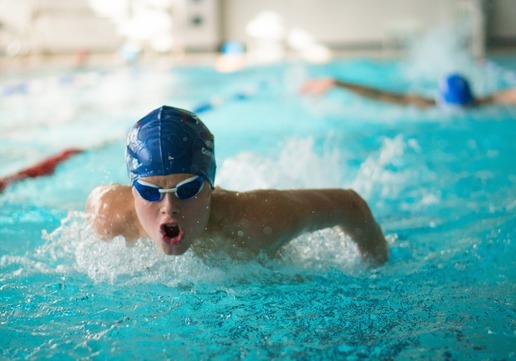 We offer 4 swimming skills courses covering all for strokes; freestyle, backstroke, breaststroke and butterfly, as well as starts, turns and medley turns. 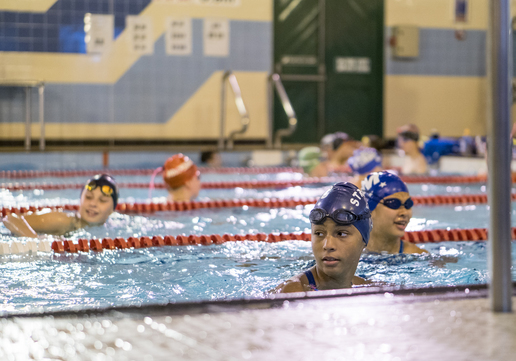 All sessions are led by Great Britain coaches assisted by international swimmers and supported by leading land training, strength and conditioning experts. 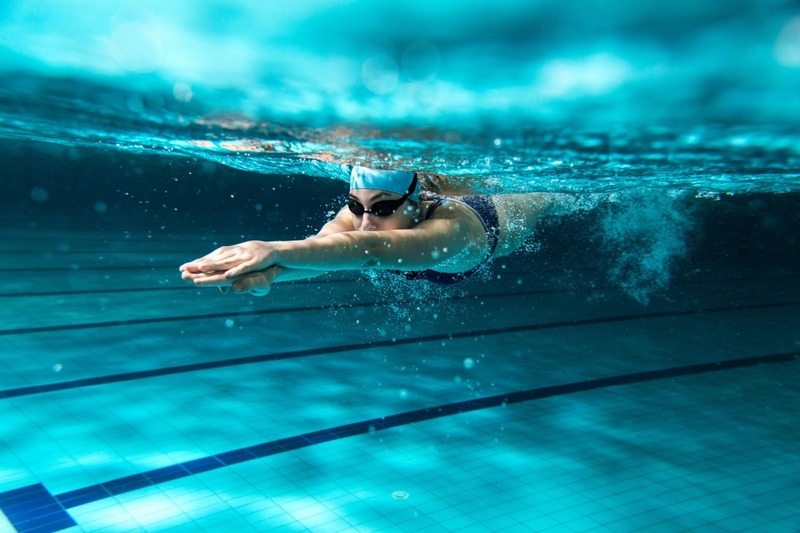 You can either book on the full series covering all 3 courses or on individual course days, so you can pick the one’s you’re most interested in.